We aim to make actor training accessible to everyone who has the drive and talent to succeed. 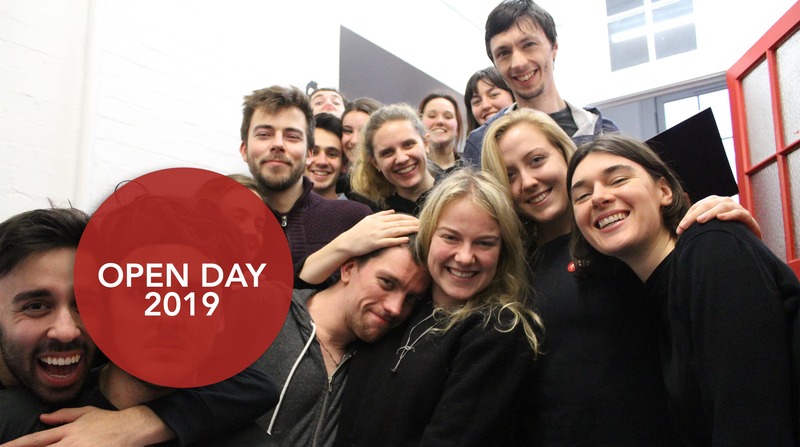 Our doors are open for you to take part in short courses, taster workshops, and we’ll even come visit your organisation – just drop us an email to see what we can do! If you’re interested in our courses, we host free monthly Taster Workshops at the Monkey House so that you can try our style of training. 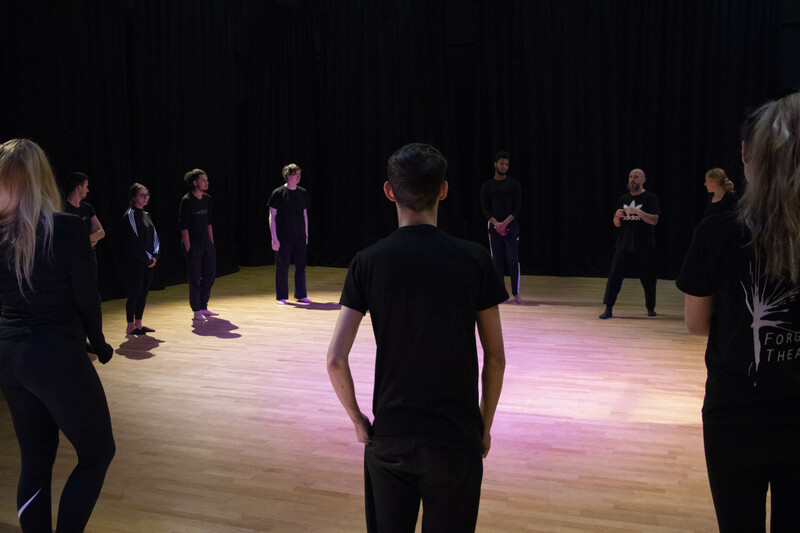 Drama teachers can book one a free Taster Workshops held at your school for students aged 17+ in groups of 14 or more.